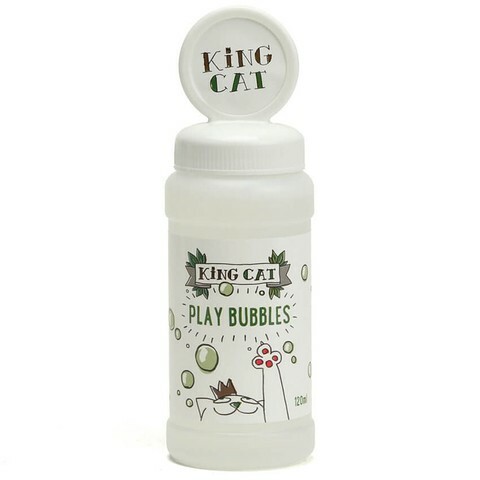 Enhance your cats routine with the King Catnip Play Bubbles. 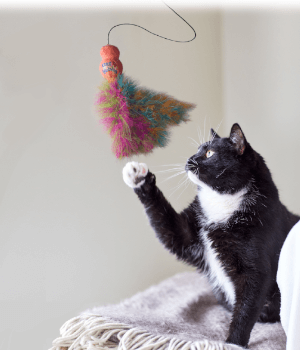 The Catnip Bubbles stimulate your cats playful nature and natural behaviour. 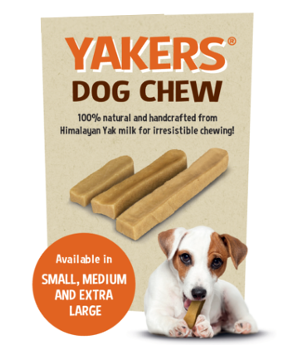 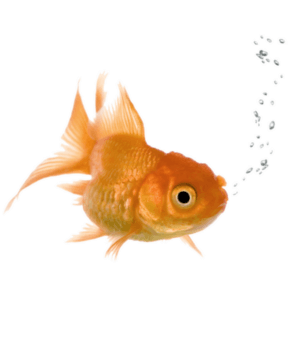 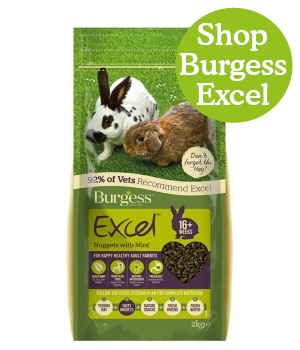 The bubbles are made from water combined with enticing catnip extracts.